A college providing residential training services for disabled people reports that 42% of its trainees go on to employment within six months of completing their courses. 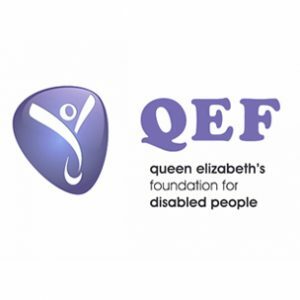 Queen Elizabeth’s Foundation for Disabled People (QEF) is a disability charity that supports people with physical and learning disabilities or acquired injuries to gain new skills and increase independence for life. It includes QEF Vocational Services, which specialises in developing people’s abilities to achieve sustainable employment by focusing on tailoring individual skills to meet employers’ needs. A recent assessment of trainees that completed courses with QEF Vocational Services during 2013 indicated that 42% had secured employment within six months. The jobs secured included; IT technician, trainee accountant, landscaper, service desk engineer, design assistant, computer repair technician, window fabricator, and business development executive. QEF’s chief executive Jonathan Powell said: “We are continually working hard to improve our outcomes, so these figures are encouraging and compare very favourably with other programmes designed to help unemployed people find work. We’re not just moving people into low skill jobs, but preparing them for professional trades. 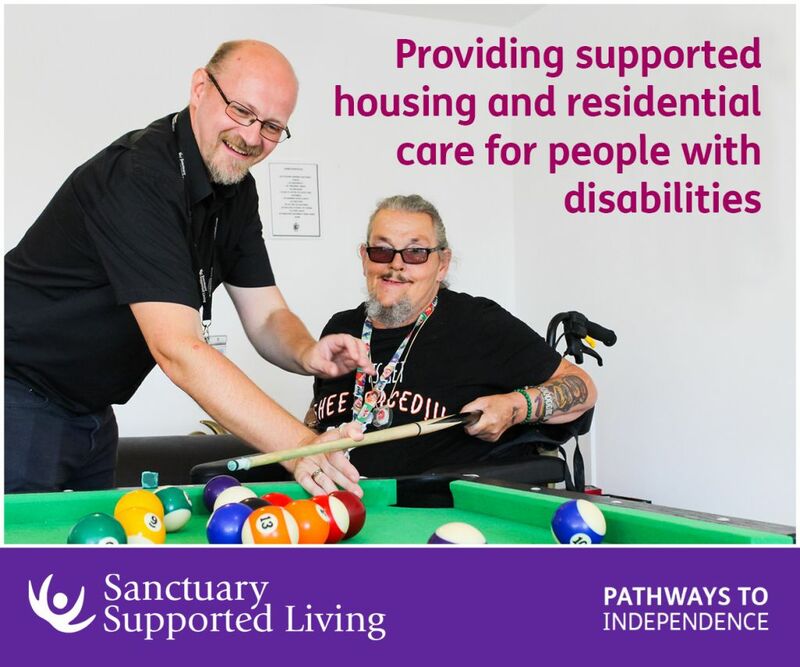 “In spite of uncertainty about the future of residential training programmes for disabled people, these outcomes give us confidence that we are on the right track and have a contribution to make that offers value for money to taxpayers and provides a real benefit to society. 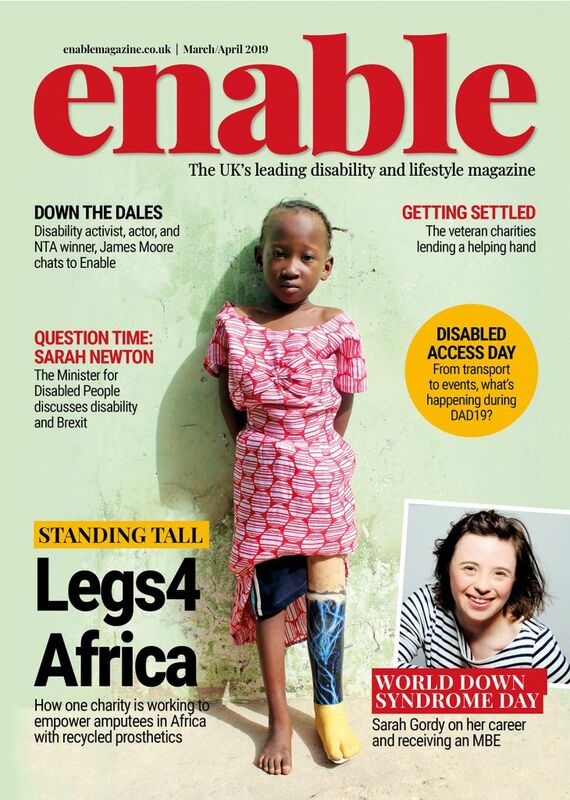 Be the first to comment on "Disabled trainees secure employment"